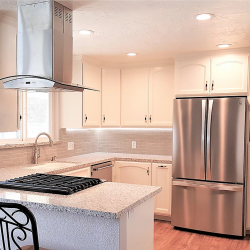 Cassio Kitchen Remodel Fresno, Ca. 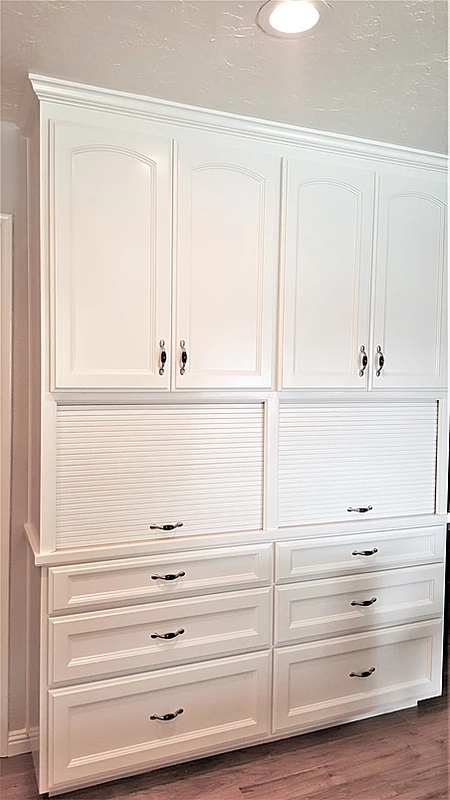 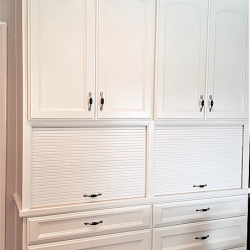 Kitchen remodel with custom kitchen cabinets by J & J Quality Construction Inc. 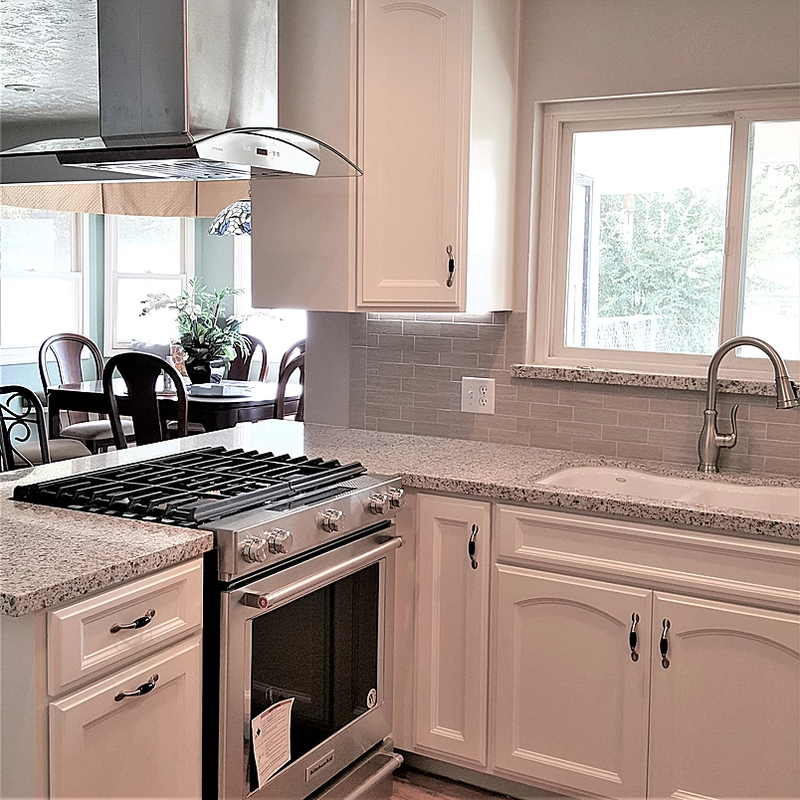 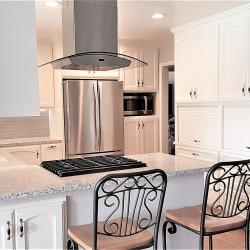 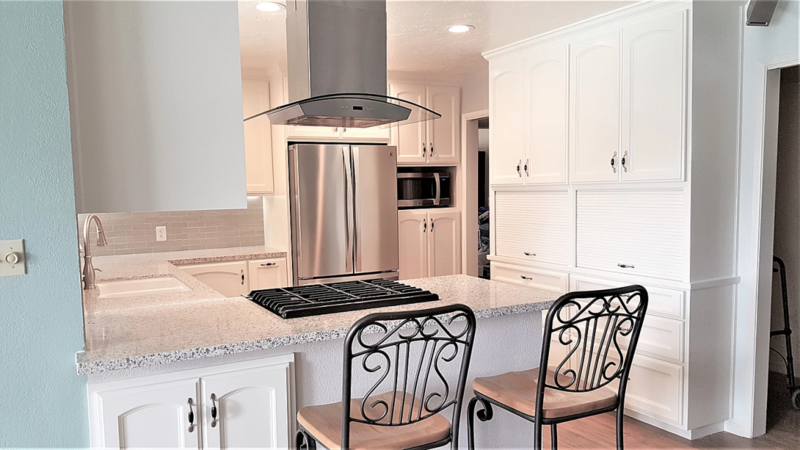 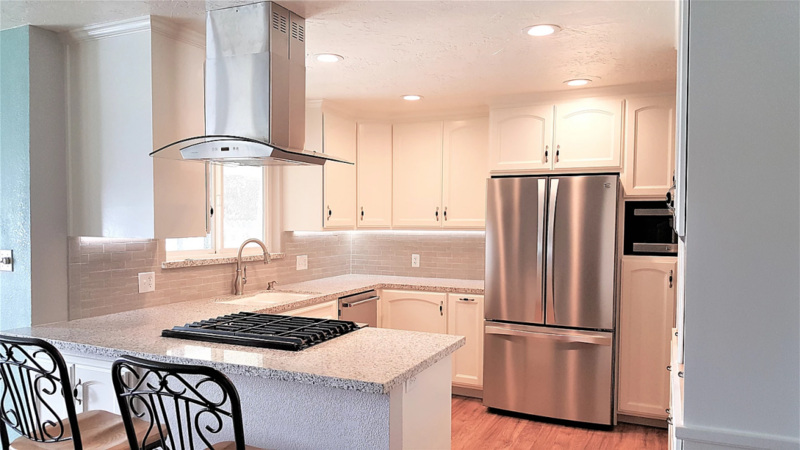 This kitchen features granite countertops, tile backsplash, an undermount kitchen sink, stainless steel hood vent and a cook top range with a down draft.